Donate today to the victims of Hurácan María in Puerto Rico! 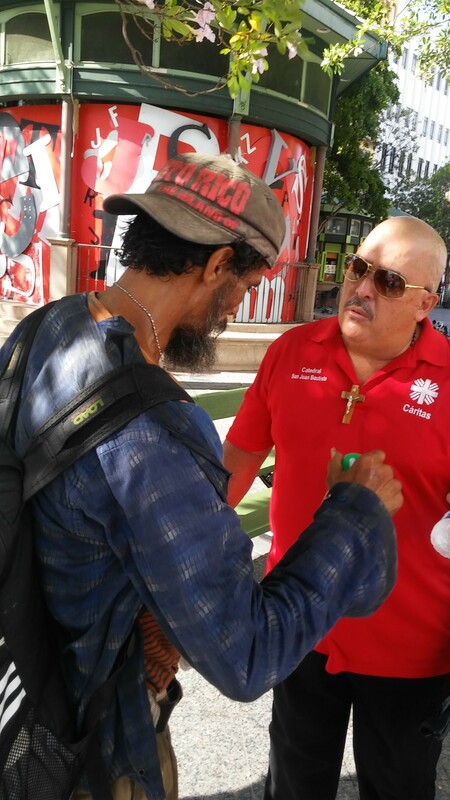 Cáritas of Puerto Rico is aiding the victims of Hurricane Maria, providing them with assistance, social, human and spiritual support. 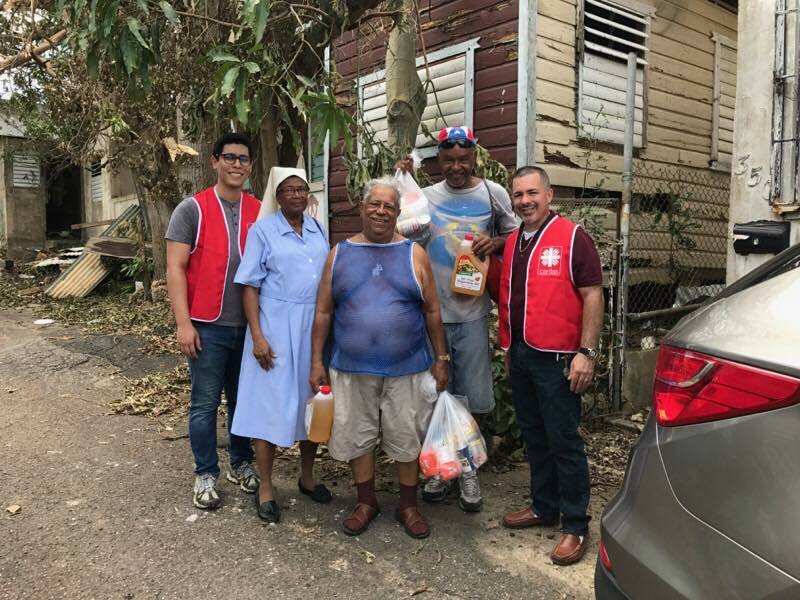 We have already impacted thousands of families throughout Puerto Rico as a living sign of God’s love in a very difficult time for those who live in Puerto Rico. We are part of the Caritas Internationalis Confederation and a member agency of Catholic Charities USA. 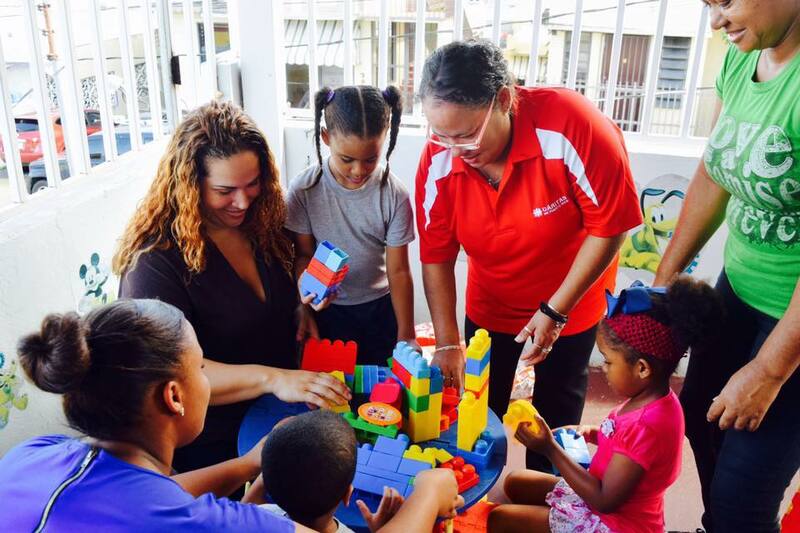 Cáritas de Puerto Rico works to combat the marginalization and despair of the weakest in the light of God’s love; and encourages the transformation of each individual so that each one achieves the well-being of his family and his community. To be witnesses of the love of God through our charitable action. Ensure human rights, equity and the possibility of everyone living a dignified life.